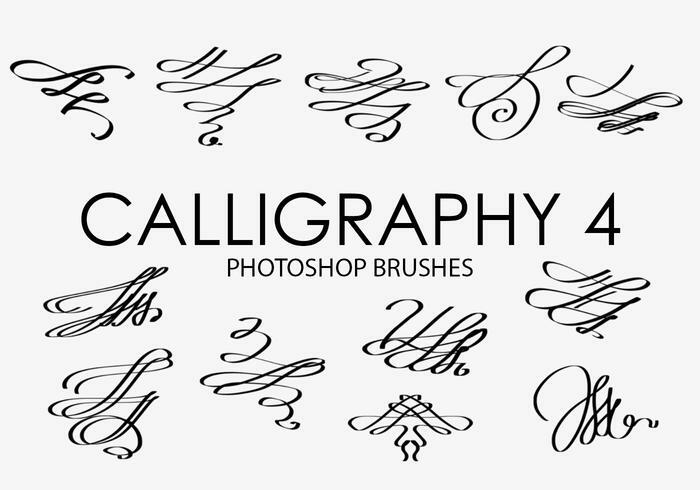 Calligraphy Photoshop Brushes 4 - Free Photoshop Brushes at Brusheezy! 15 calligraphy decorative elements photoshop brushes, 2500 pixels size. 20 Hand PS Brushes abr.